Towering above and dominating London’s skyline, The Shard has the reputation for offering breath-taking panoramic views of the city. 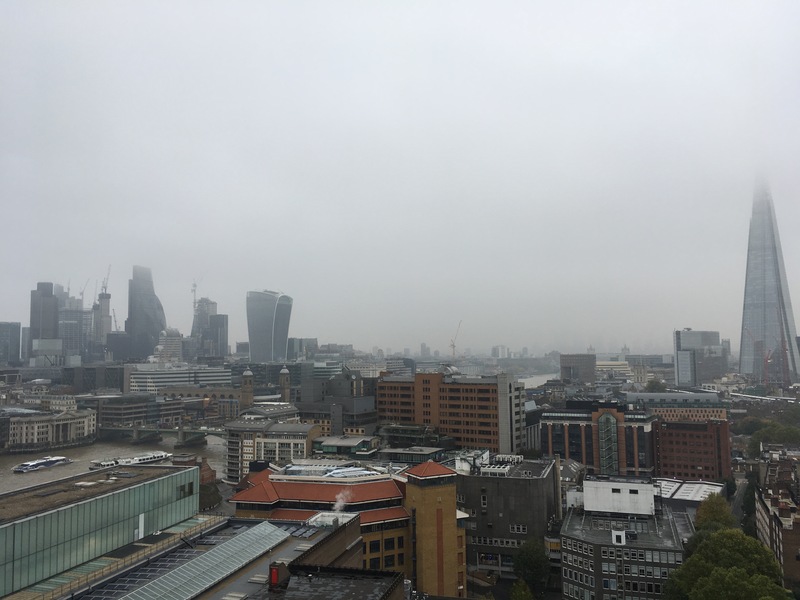 However, I would like to use this article to shine a light on the often overlooked and understated viewing platforms of London, that showcase equally stunning views. Having been lucky enough to experience the ‘View from the Shard’ myself, I was troubled by the fact we were made to pay to observe the many buildings we walk amongst every day at a ground level. So the main thing I want to stress about these alternative viewing platforms is the fact that they are FREE! Standing directly opposite The Shard at 20 Fenchurch Street is the Skygarden, alternatively named the Walkie-Talkie building. As the name suggests, this is a viewing platform with a twist, both an observation deck with an open air terrace, but also London’s highest public garden. Think of a greenhouse but ten times bigger and a hundred times higher up! It is home to tropical Mediterranean and South African species of plants, such as: African Lily, Red Hot Poker and Bird of Paradise, all of which give it a wild and natural vibe to contrast from the concrete jungle that is the City. 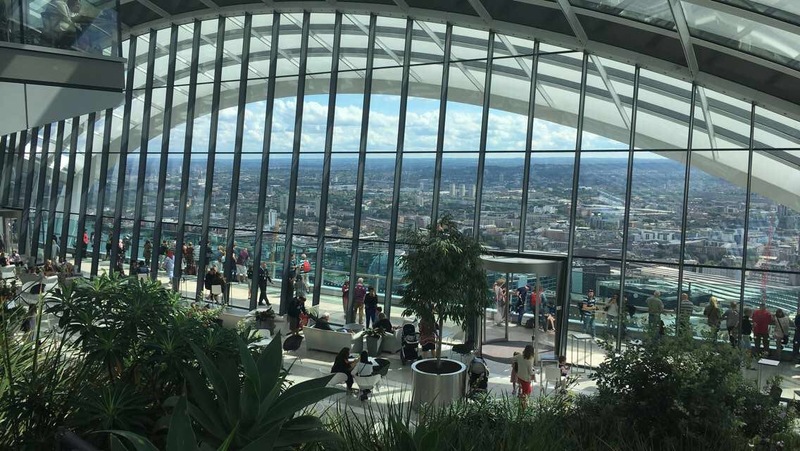 The transparent glass walls create the illusion of floating above London’s skyline which is truly overwhelming (as you can tell by the article feature image which is the view from the Skygarden) . There are different levels to explore, with each viewing space offering a unique view of London, as well as a drinks bar, snack bar and restaurant. 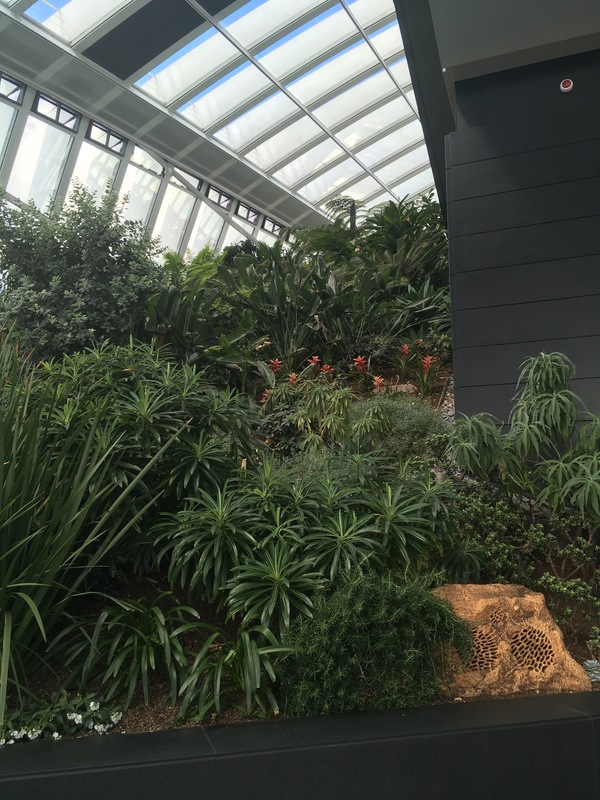 Entry is free, but booking is essential and you must do it in advance using the following link: https://skygarden.london/plan-your-visit. There are alternative free-visitor walk-in spaces, however they are very limited and are only available between 10:00am – 11:30 am and 12:00pm – 16:30pm Monday to Friday. 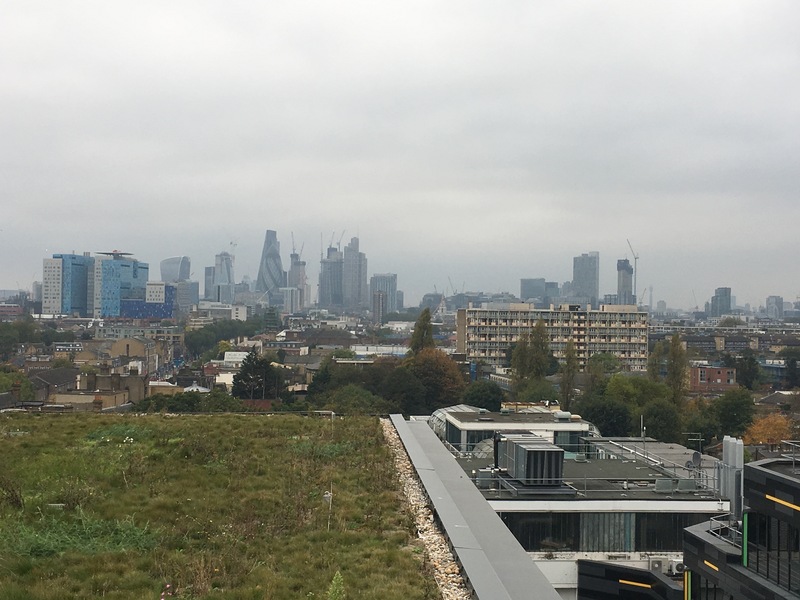 The Tate gallery does not only display innovative and thought provoking art, it also offers members of the public a chance to view London’s skyline from a unique perspective. Located on the tenth floor of the Blavatnik Building (there are lifts do not worry!) is an open air square terrace and viewing platform, offering four different angles to view the City and the Thames down below. Notable landmarks to spot include Canary Wharf and Wembley Stadium. It is open 10:00am – 18:00pm Sunday to Thursday, and 10:00am – 22:00 Friday to Saturday. There is no need to book, so what are you waiting for? Designed by French architect Jean Nouvel, this is no ordinary shopping complex. 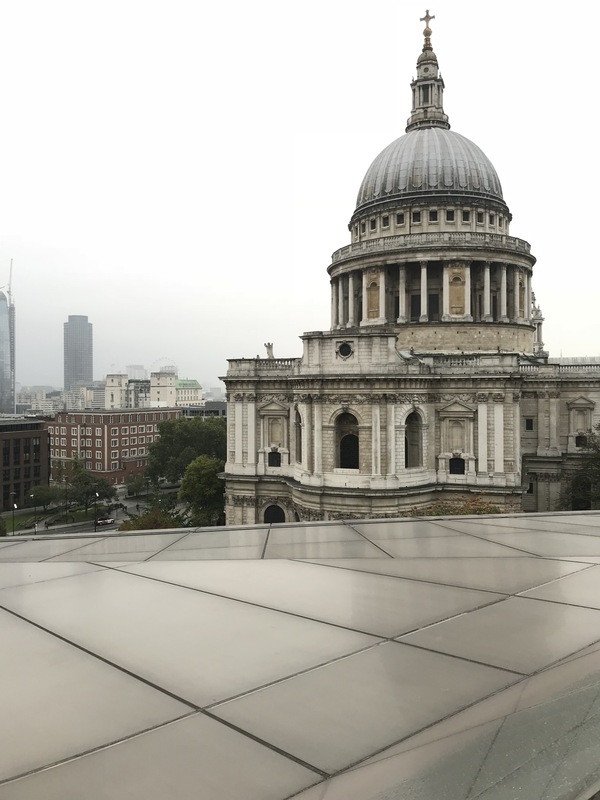 For you can take the glass-walled lift up to the public terrace on the sixth floor, for an opportunity to get up close and personal with St Paul’s Cathedral. It is so close you feel you can reach out and touch it! Once you get over the initial intimacy of St Pauls, you can then wander openly around the terrace and pick out its neighbours amongst the crowded skyline, such as The Shard, The Old Bailey and even the London Eye! It is open from 6:00am daily, allowing the public to view London as she evolves throughout the day, from waking up as the sun rises, to falling asleep as the sun sets. There is something very magical and romantic about being up there at night, but don’t just take my word for it, go and have a look for yourself. What a writer you feel at once as if you are there but really need to go there!